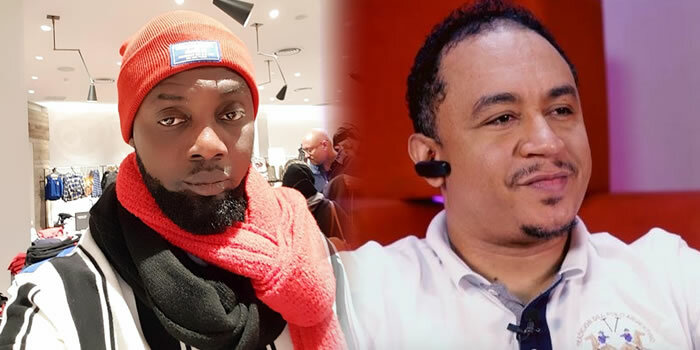 While other Christians in the country and the rest of the world are celebrating Christmas, Daddy Freeze has stepped in to opine about the festive season. According to Freeze, Christmas is a pagan festival and has nothing to do with Christ. 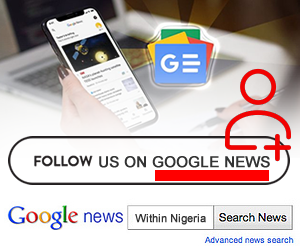 The OAP said this while reacting to a celebratory post shared by AY. 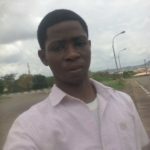 In AY’s photo, he and his brothers had on matching outfits and AY shared it with a caption that spoke about Christmas and the coming of Christ. 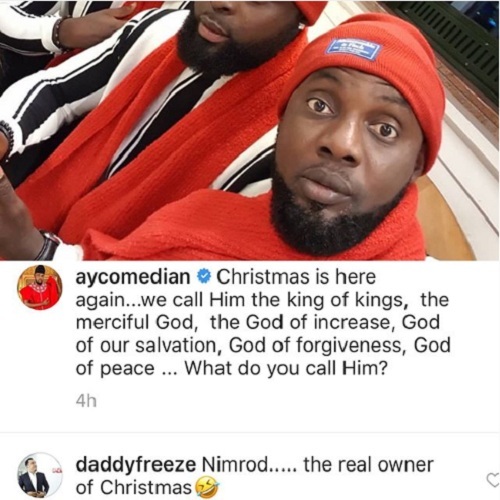 Freeze replied telling him that ‘Nimrod’, and not Christ, is the real owner of Christmas. Christmas has nothing to do with either God or Christ. ?